Shoprite interim turnover up by 6.3 % - SABC News - Breaking news, special reports, world, business, sport coverage of all South African current events. Africa's news leader. Shoprite says the impact of lower commodity prices and the depreciation of local currencies remain prevalent in the larger economies of operation outside of South Africa. 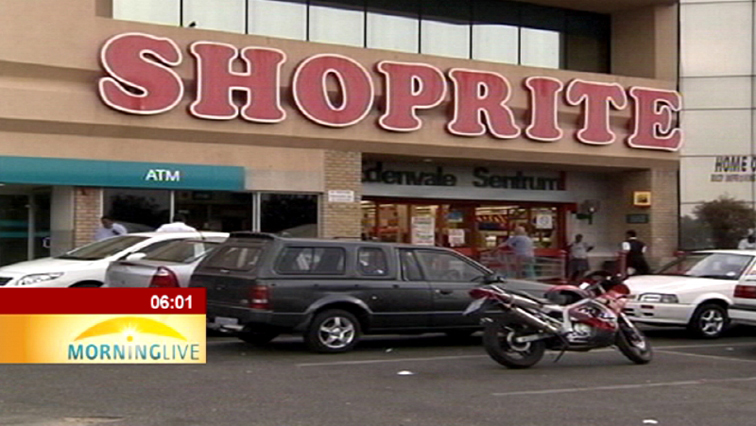 Retail group Shoprite said on Tuesday its turnover increased by 6.3% for the six months to December 2017, compared to 14% previously, with operations outside South Africa declining. Shoprite said Supermarkets RSA, the group’s primary business, increased sales by 7.8 % for the period, but the Supermarkets Non-RSA operating segment reported a turnover decline of 0.4% in rand terms. “The impact of lower commodity prices and the depreciation of local currencies remain prevalent in the larger economies of operation outside of South Africa,” it said. The furniture division was up 10.8% while other operating segments, mainly driven by the OK franchise division, saw a growth of 6.7%. “The current pace of growth must be viewed in context of the strong turnover growth of 14% in the corresponding six months in the prior year and overall internal price deflation that occurred in the last quarter,” said Shoprite. The grocery chain is due to publish its financial results around February 27. This entry was posted on 16 Jan 2018,12:40PM at 12:40 PM and is filed under Business. You can follow any responses to this entry through the RSS 2.0 feed. Both comments and pings are currently closed.